Adoption Choices of Colorado is a leader in the adoption community. We have been assisting birth parents, children, and adoptive parents in Colorado since 2002. Adoption Choices of Colorado is a private, non-profit adoption agency licensed by the state. Our staff has a genuine commitment to providing an empathetic, empowering, and progressive experience to all involved in the adoption process. The talented and experienced adoption professionals at Adoption Choices of Colorado work cooperatively and persistently in an effort to ensure successful placements. 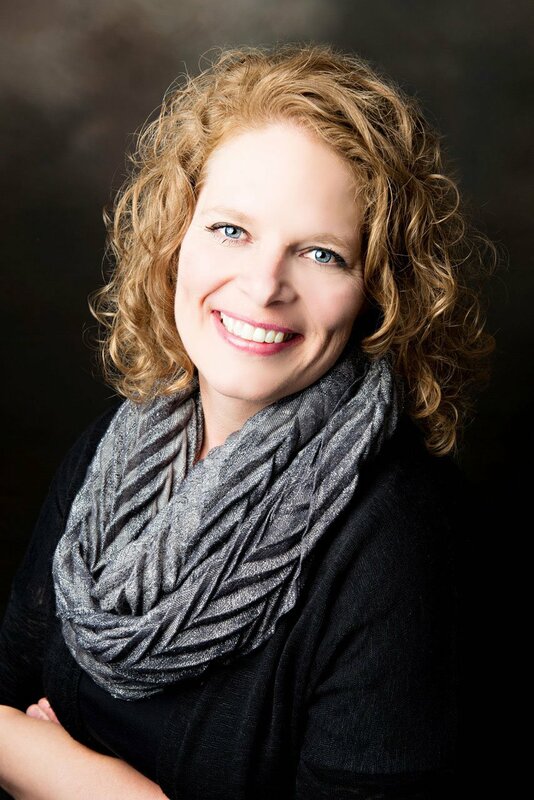 Christy Ikeler, is our Executive Director and Birth Parent Director. Christy has been with Adoption Choices of Colorado for 13 years, since opening the doors in 2002! Christy has a true passion for what she does and her true love is working with and helping each birth parent. Whether she is up all night on the phone talking with them, taking them to doctors appointments, out for their favorite treat, providing counseling or at the hospital during labor and delivery, Christy is very involved every step of the way. She has a contagious laugh and a spunky personality that our birth moms all can bond with and relate to. As an adoptive parent herself, adoption holds a very special place in her heart and she can relate on every level with both birth parents and adoptive parents. In her free time Christy loves spending time with her daughter, gardening, baking and taking vacations with her family. Christy is an excellent leader for our team at Adoption Choices of Colorado and is truly one of a kind!! As Executive Director, Christy spends time with the staff, birth parents and adoptive families in order to ensure that the agency is running smoothly. She has placed a huge emphasis on community outreach and programs for birth parents. Christy loves the opportunity to lead the agency into a brighter future. Stephanie Walker joined the Adoption Choices family in 2014 as the Child Placement Supervisor. Her love for adoption began in first grade when she made friends with twins adopted from Vietnam. Her heart grew strong over the years for adopted children and ultimately led her to graduate school where she continued her focus to her dream of working in the adoption field. 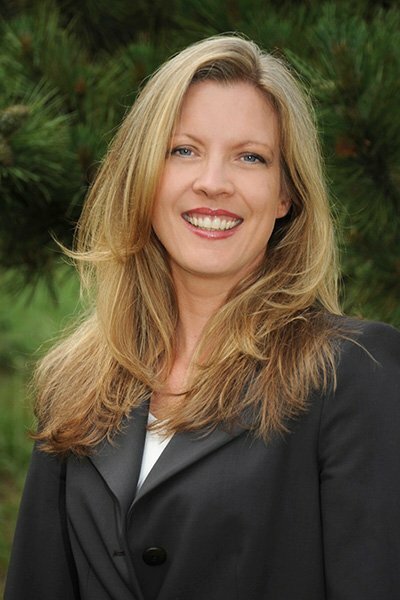 Stephanie earned a Master of Social Work degree from the University of Denver in 2001. Over the past 15 years, Stephanie has worked as a pregnancy counselor and as an adoptive parent counselor for foster care, international adoption and domestic adoption, writing hundreds of home studies for families, and helping build their forever families. Stephanie is married and has three boys ages 12, 9, and 5. Together with her family she enjoys riding bike, playing games, watching her three sons compete in their various sporting and musical activities and go on vacations. Nicole is thrilled to be the newest member of the Adoption Choices team! With pervious adoption experience she understands the importance of working with people in a more intimate capacity. It takes all members of the triad to help assist with a positive adoption experience on all ends–both Expecting Parents and Hopeful Adoptive Parents. With a BA in Women’s Studies, she brings patience, strong interpersonal and communication skills, and the ability to empathize without judgment. Nicole is a Chicago Native and coming from a big, traditional Italian family, she understands the importance of love, family, and relationships. Outside of work, she enjoys, traveling as much as possible, attending concerts, cheering on her Chicago Bears, rehabbing recycled furniture and goods, along with spending time with her loved ones. Nicole aspires to always be hands on and helping in any way that she can, by creating a supportive environment for others around her. Christy has been with Adoption Choices of Colorado for 13 years, since opening the doors in 2002! Christy has a true passion for what she does and her true love is working with and helping each birth parent. Whether she is up all night on the phone talking with them, taking them to doctors appointments, out for their favorite treat, providing counseling or at the hospital during labor and delivery, Christy is very involved every step of the way. She has a contagious laugh and a spunky personality that our birth moms all can bond with and relate to. As an adoptive parent herself, adoption holds a very special place in her heart and she can relate on every level with both birth parents and adoptive parents. In her free time Christy loves spending time with her daughter, gardening, baking and taking vacations with her family. Christy is an excellent leader for our team at Adoption Choices of Colorado and is truly one of a kind!! 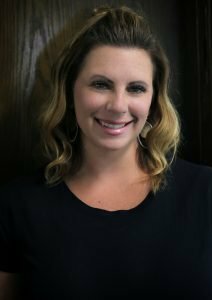 As Executive Director, Christy spends time with the staff, birth parents and adoptive families in order to ensure that the agency is running smoothly. She has placed a huge emphasis on community outreach and programs for birth parents. Christy loves the opportunity to lead the agency into a brighter future. Her passion for adoption was sparked when she adopted her two sons through private, domestic adoption. She has been working in adoption for over twenty-three years and it has always been her desire to give back to the process that created her family. In her work Brenda counsels birth parents and provides support and guidance to adoptive parents. For the past thirteen years, she has also worked as a contractor in international adoption, including assistance with the COA (Council on Accreditation) Hague accreditation for two agencies. She is an innovative advocate for her clients and encourages them to truly participate in and take charge of the life event of adoption, a process that will profoundly affect them. It is her belief that in an atmosphere of honesty, respect, and support, it is possible to experience the process with realistic expectations about the challenges and joys of adoption. Brenda is an adoption educator and trainer and works as a confidential intermediary for the Colorado courts, locating and contacting sought-after relatives (birth parents, adoptees, and birth siblings). 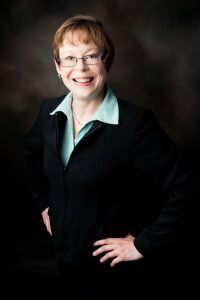 She has served on the Boards of Directors for several local adoption agencies and volunteers her time to Gift of Adoption. A Colorado native, she is an avid runner, loves doing yoga, enjoys reading, and creates jewelry. Brenda resides in Golden, Colorado, with her husband, her two sons, and Carmen the labradoodle. Stephanie joined the Adoption Choices family in 2014 as the Child Placement Supervisor. Her love for adoption began in first grade when she made friends with twins adopted from Vietnam. Her heart grew strong over the years for adopted children and ultimately led her to graduate school where she continued her focus to her dream of working in the adoption field. Stephanie earned a Master of Social Work degree from the University of Denver in 2001. Over the past 15 years, Stephanie has worked as a pregnancy counselor and as an adoptive parent counselor for foster care, international adoption and domestic adoption, writing hundreds of home studies for families, and helping build their forever families. Stephanie is married and has three boys ages 12, 9, and 5. Together with her family she enjoys riding bike, playing games, watching her three sons compete in their various sporting and musical activities and go on vacations. Amber Klein started her career in the marketing and advertising world and quickly learned all about various types of communication, how to talk to people and how to effectively market any business. But she always knew that she wanted more. In 2016, she started to feel as though she wanted to give back in some way in her career and marketing wasn’t fulfilling that need for her. After a well-timed stint at jury duty (which she found fascinating and was actually disappointed to not be placed on the jury), she knew that she’d found the industry she wanted to be in and embarked in an intensive paralegal certificate program. Upon completion of the program, she started working at Adoption Choices of Colorado as office manager and paralegal. At Adoption Choices, she does all of the filing for adoptive parents and birth parents, preparing documents and supporting the staff with a variety of tasks. She’s so thrilled to have found a place where she can combine use her education and love of law to help better the world one family at a time. In her free time, Amber enjoys spending time with her family and friends, attending concerts, reading, experiencing her native Colorado backyard and running agility with her dog, Kirra. Brandy joined the Adoption Choices family in 2017. She is a Nationally Certified Counselor and has experience providing counseling and advocacy to birth mothers, adoptive parents, and children and families in the foster care system. 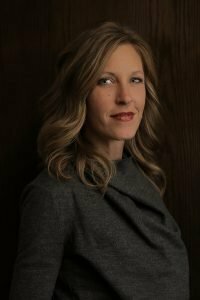 Her education includes a Bachelor’s degree in Psychology from the University of Colorado-Colorado Springs, and a Master’s degree in Clinical Counseling from the University of Northern Colorado. When looking for her graduate school internship, Brandy heard about an intern position at the adoption program at Catholic Charities. Her ears perked up, her heart swelled, and she immediately knew that was the internship she wanted to do. While she can’t point to a particular event or connection to adoption that led her to have this reaction, something moved within her and spoke to her about assisting women through the process of their pregnancy and adoption, and helping create new families. During her internship, Brandy was a pregnancy and adoption counselor, as well as an adoptive family caseworker. She absolutely loved the time she spent with the women and families she worked with and was heartbroken when her internship ended. Since then, she has worked as a counselor at a family counseling center, and with birth parents, foster parents, and foster-adopt parents in the foster care system. She is excited to once again be working in private adoption. Brandy has experience teaching birth education classes, Nurturing Parenting classes, foster and adoptive parent CORE training, and trauma-informed parenting classes. 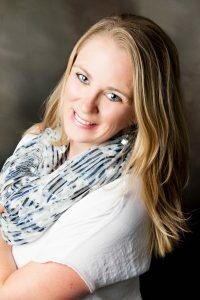 In addition to her work at Adoption Choices, Brandy has a small private practice and she is a consultant and trainer at CASA of the Pikes Peak Region. Brandy lives in Colorado Springs with her husband and two children. She enjoys spending time with family, cooking, eating good food, walking in nature, camping, attending her children’s activities, travel, and she is a beekeeper. 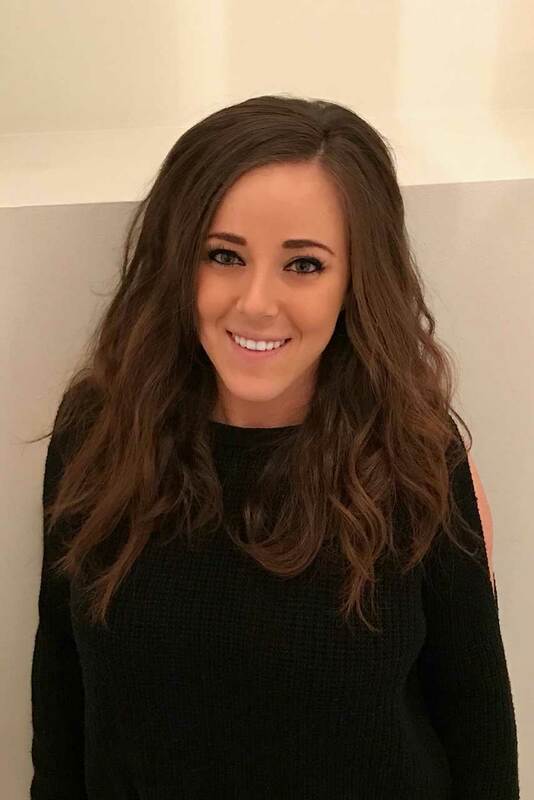 Cassidie has been with Adoption Choices since 2015, she has her bachelors in Interdisciplinary Affairs with concentrations in both Sociology and Business Management. 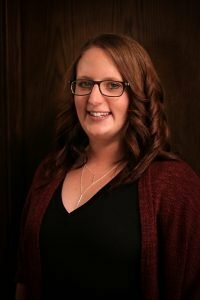 Cassidie has additional training in Victim Advocacy, foster care and has been working in women’s services for over 10 years. Cassidie has always had a heart for adoption and it was her career dream to work in adoption. 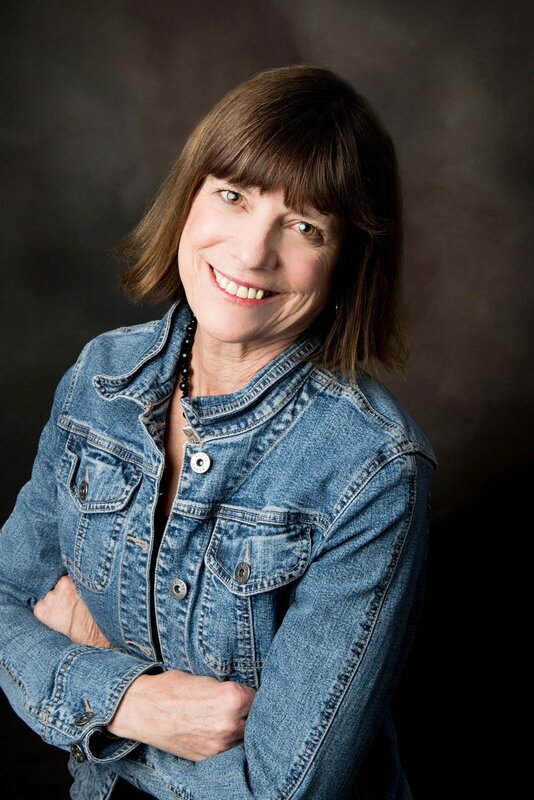 She started off doing volunteer work for advocacy programs, adoption organizations and worked in High Risk Maternal Fetal Medicine through the University of Colorado Hospital and Children’s Hospital of Colorado. Cassidie is also blessed to have personally experienced an adoption of her own in 2012, completing her family of five! 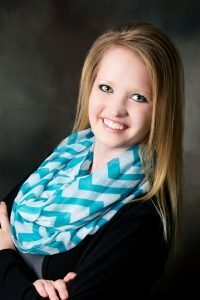 Cassidie loves what she does as a case worker from initial phone calls, meetings, doctor appointments, interaction with the adoptive families to delivery and counseling. Cassidie has a passion for those in need and strives to help make a difference in the lives of the people she meets. She is a firm believer in being kind, compassionate and open minded in all situations. “Unless you’ve walked in their shoes, there’s no place for judgment. A kind word or compliment can go a long way!” The bittersweet moments in adoption reminds Cassidie each and every time, why she loves what she does! Jen joined the Adoption Choices family in 2017 but her journey into the adoption world really began from day #1. As an adoptee, Jen has experienced the life of adoption first-hand. She understands and relates to birthparents and adoptive parents, while always advocating for each baby lovingly considered for adoptive placement. Jen has had a heart for adoption for as long as she can remember. Empowered by a supportive family, Jen confidently embraced being adopted, becoming an ambassador for adoption. In high school, she was invited to speak on an adoption panel that presented the adoption option to pregnant teens in surrounding high schools. She was also invited to train as a peer counselor, which unofficially began her career in the social work field and officially ignited her passion for building relationships and helping others. Jen has a Bachelor of Science in Psychology. 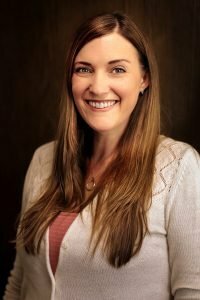 Her professional background includes advocating for children in care of the state, implementing case plans, integrating families, and working with foster and adoptive parents. She has experience providing home studies for prospective parents wishing to adopt. 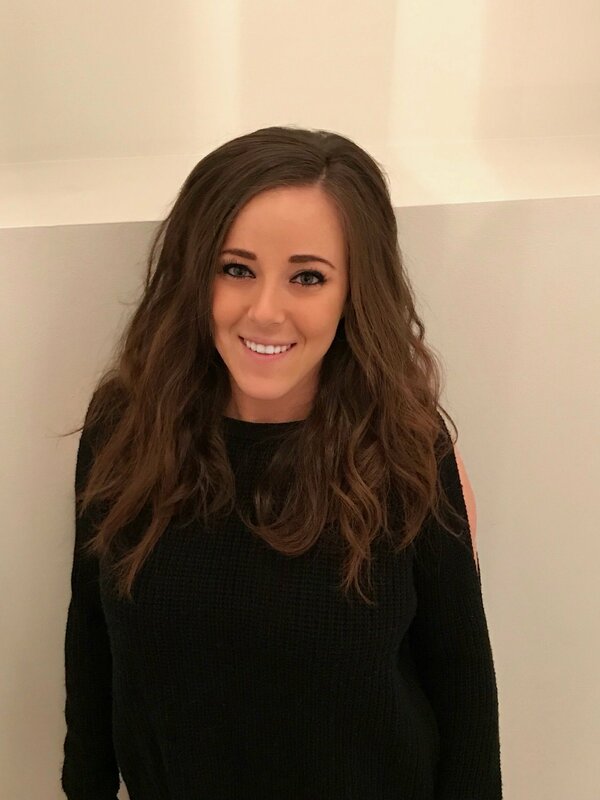 Jen also has experience working with at-risk children and families in the public school system, providing counseling and small groups, administering grant programs and conducting trust development training in high school physical education classes. Jen has a true passion for building relationships with each birth parent and providing hands-on support every step of the way. She has a heart for mentorship and growing leaders. In her free time, Jen loves hiding out in the mountains with her favorite people (and pets). She enjoys making, baking, and adventuring. Jen is dedicated to mindful living and making a positive impact on others. She loves the opportunity to be fulfilling her purpose with the dedicated and caring team at Adoption Choices. Liv obtained her undergraduate degree in pre law from American University in Washington, DC,(1994) and completed an MA in Counseling at Adams University (2001). 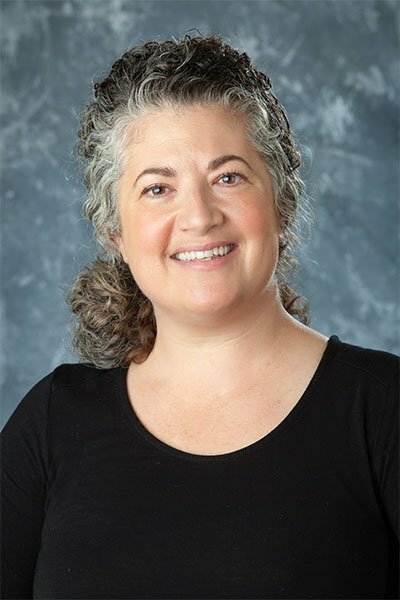 Qualifying her as the only specialist in the Four Corners region, Liv obtained a Master Clinician endorsement in Prenatal and Postpartum Mood Disorders from the Postpartum Stress Center. Liv is also a volunteer for Postpartum Support International. Liv’s unique work supports families with anxiety and depression after the birth of a child, fertility issues, loss of a child, NICU trauma and adoption/foster care. Liv has also worked with Pediatric Partners of the Southwest as a member of the Integrated Behavioral Health Team. 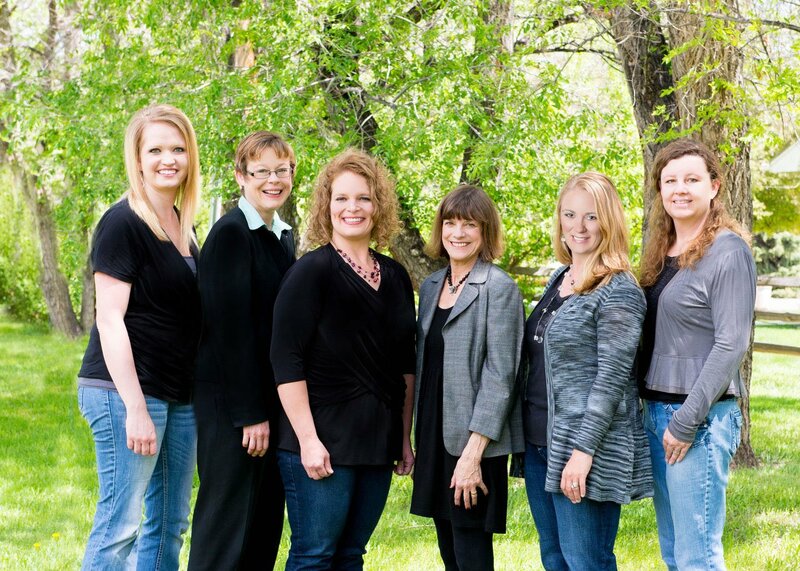 In addition to seeing clients in her private practice, since 2004, Liv has provided a variety of adoption services in the Four Corners area in Southwest Colorado. This includes: adoption home studies, post placement services, foster parent counseling, relinquishment counseling and birth parent support.